Efficiency is everything in today's work environment. Employers get this, which is why so many are eager to bring on Six Sigma-savvy project managers. By finding out what customers need and identifying opportunities for change and improvement, these professionals can create processes that drive immense value in a corporation. 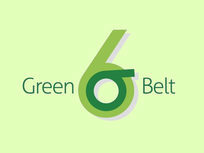 This course focuses on the Six Sigma Green Belt certification. You'll learn how to identify stakeholder needs, analyze customer information and feedback, and much more. ITC is one of the leading online training provider for IT courses online. Unlike others in the industry, ITC develops its entire curriculum "in-house" using its partners digital production studios at their corporate headquarters. By using the proven educational concepts and sound instructional design principles, ITC creates the highest quality courses in the field of IT training online. Companies across virtually every industry want to cut costs and boost efficiency, all while keeping their customers satisfied. 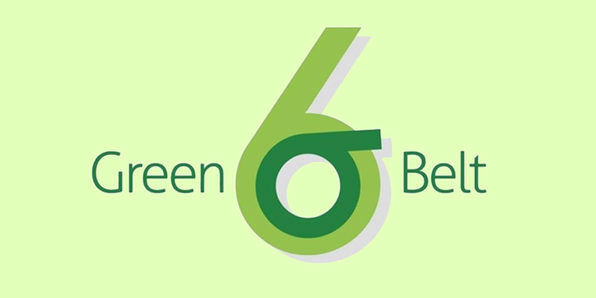 Six Sigma-savvy project managers can get them there. 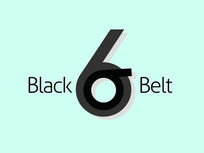 Focusing on the Six Sigma Black Belt certification, this course will take you through Six Sigma's essential and advanced concepts, like project analysis, data collection, measurement systems, and more.